Description CARFAX One-Owner. Clean CARFAX. 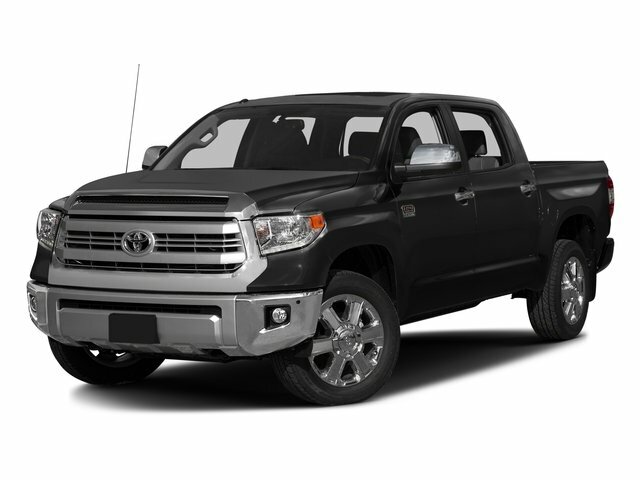 Gray 2016 Toyota Tundra SR5 RWD 6-Speed Automatic Electronic with Overdrive 5.7L 8-Cylinder SMPI DOHC Cloth, ABS brakes, Electronic Stability Control, Heated door mirrors, Illuminated entry, Low tire pressure warning, Remote keyless entry, Traction control. Odometer is 17120 miles below market average!